Volunteers give up their time and labor for a good cause. Motivation is instilled in these essential workers. Organizations should not take them for granted. 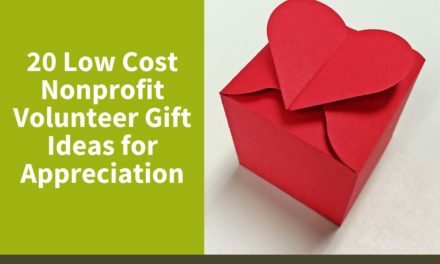 Integrating nonprofit volunteer recognition into your organization is important. Recognizing volunteers makes them feel valued. Here are three thoughtful ways to recognize your volunteers. Sometimes, the simplest form of recognition is the most impactful. Giving volunteers a “shout out” lets them know you care. Pointing out good work helps volunteers know you are paying attention. 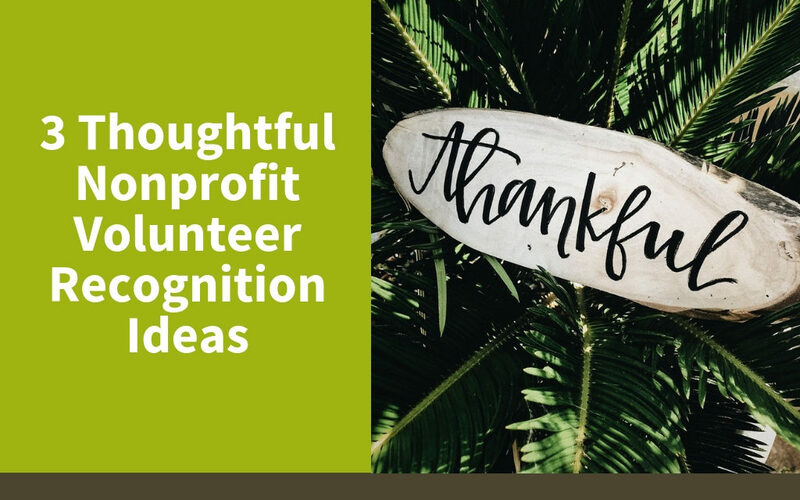 There are many ways to recognize the work that volunteers do. You could send out an organization-wide email thanking volunteers or make an announcement during a meeting. 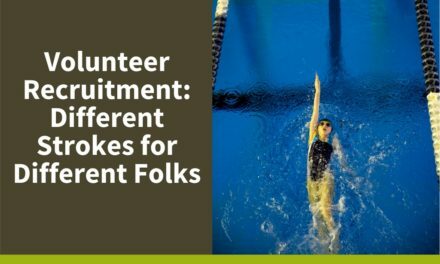 Organizations can also let the local community know they value volunteers. To do this, highlight your volunteers at events. This lets donors and potential volunteers know how much you care. Finally, to reach a larger audience, use social media. Post pictures of your volunteers helping your nonprofit. No matter what you choose to do, your volunteers will notice that you noticed! Events to boost morale and celebrate achievements are always a good idea. They break up the routine and serve as opportunities for bonding and team building. These gatherings don’t have to be anything fancy or costly. It can be anything from a staff party to a celebratory lunch. Take time to celebrate your volunteers! Saying “thank you” doesn’t have to be flashy or loud. Tokens of appreciation should be thoughtful. A card or handwritten letter is a lovely way to show admiration. 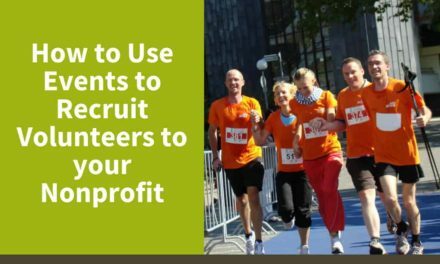 Let volunteers know how they help your nonprofit. Framed photos of volunteers “in-action” are great gifts. A framed photo is impactful and proof that volunteer work matters to you and to the nonprofit as a whole. It doesn’t matter how you say thank you. Make your volunteers feel valued. Send them a message of gratitude!